If you'd like to feature Amber or one of her books on your blog/website, you'll find everything you need here to do that! 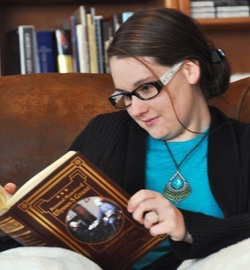 Here you will find all of the information you need about Amber Schamel and her books. 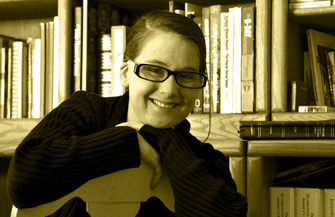 Click Here to see reviews/endorsements for Amber Schamel's work. 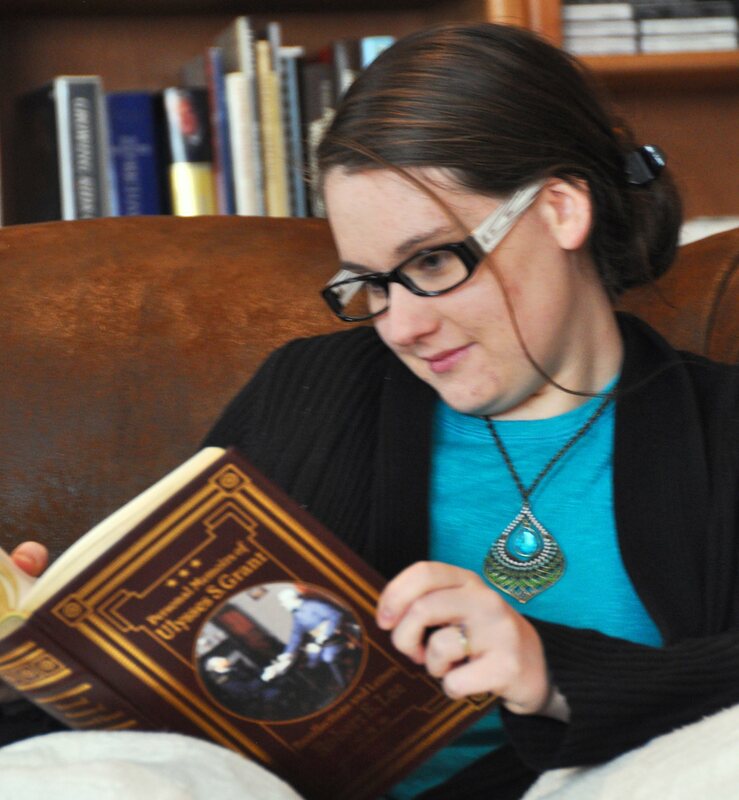 Best selling and multi-published author Amber Schamel has a passion for history, books and her Savior. This combination results in what her readers call "historical fiction at its best". A homeschool graduate from a family of 12 children, Amber found her calling early in life. First published at age 21, she has continued to hone her craft and was honored to judge the 2014 ACFW Genesis contest. Between ministry, family and working in their family businesses, Amber loves to connect with readers. Find her on the Stitches Thru Time blog, or on any of the major social media sites.